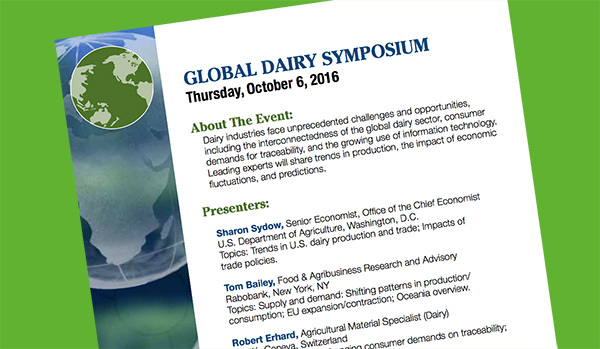 Global Dairy Symposium- Opportunity to Hear World Class Speakers and Experts! https://wisoybean.org/wp-content/uploads/2018/01/paper.jpg 349 600 dank http://wisoybean.org/wp-content/uploads/2017/07/Layer-1.png dank2018-01-15 20:22:322018-01-19 20:55:27Global Dairy Symposium- Opportunity to Hear World Class Speakers and Experts! Opportunity for 4-H and FFA Youth to Share Their Agriculture Story And win... 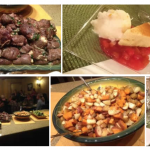 Animal Ag Event to celebrate soybeans in Wisconsin!